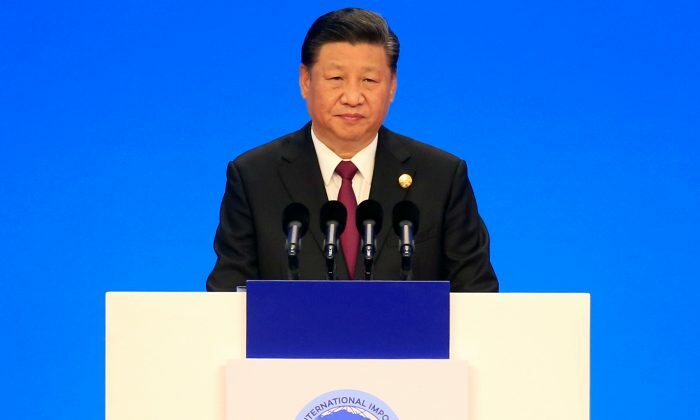 SHANGHAI—Reform commitments made by Chinese leader Xi Jinping in a key speech this week failed to go far enough, a top European business lobby said, calling for concrete action and timetables for opening up the world’s second largest economy. Xi’s speech did “not go as far as is necessary,” the European Union Chamber of Commerce in China said in a statement late on Monday. “This constant repetition, without sufficient concrete measures or timelines being introduced, has left the European business community increasingly desensitized to these kinds of promises,” it said. “China should focus on opening up new sectors of its economy to foreign investment, not ‘piloting’ reforms in areas that are ring fenced from the rest of the country,” it said.